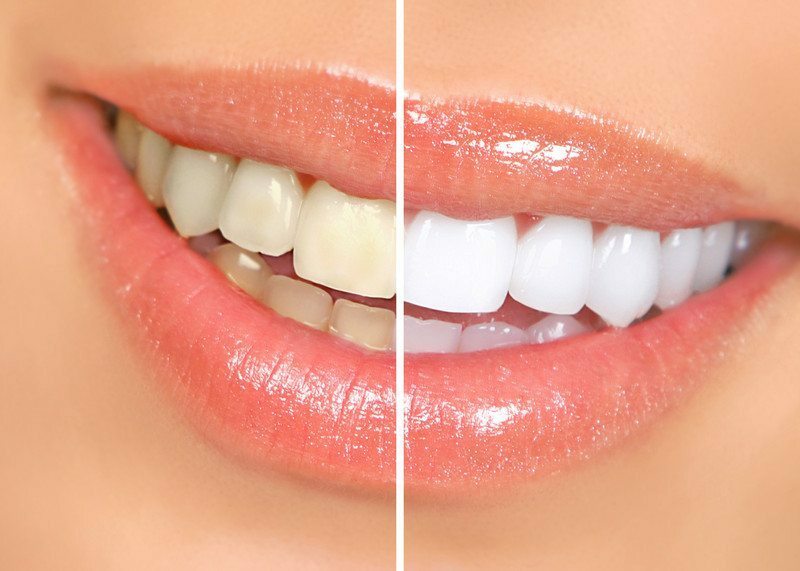 Your Teeth Will Thank You – Good Dental Care Matters! I would generally say that I take pretty good care of my teeth. I’m hoping that by the end of this dental care guide, you too will be able to make the most out of how your dental habits and diet affect the quality of your teeth. It doesn’t all have to do with brushing and flossing of course. 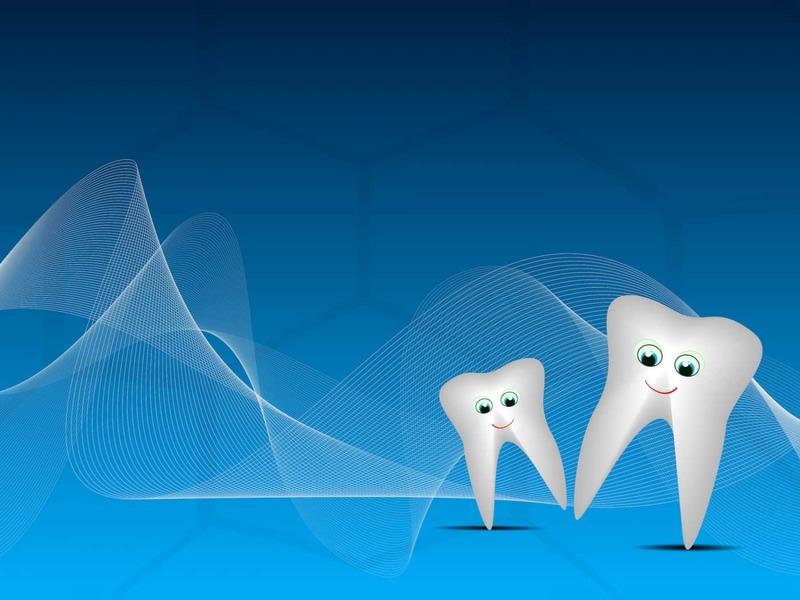 The health and sanctity of your teeth and gums comes down to other factors as well. It also has to do with diet. For myself, I stay away from sugar, almost 100%, in fact. When I was younger, however I used to drink a lot of pop, and eat candy. From this time, I probably cost myself some big dental health points, but ever since the end of high school, I’ve had a pretty steady direction for the food I eat. Avoid sugar, and keep those teeth clean. The consistent damage that sugar can cause your teeth is absurd. The way sugar eats away enamel and initiates the rotting process, not very healthy. It makes you wonder why we submit ourselves to this kind of torture. It all adds up to be yet another part of the sugar puzzle that makes it be a food product that one should entirely avoid. Brain inflammation and tooth decay, need I say any more! Do you remember ever being told what the proper way to brush your teeth is? I bet you don’t! Back in the old days, a nurse or dental assistant would travel to the local schools and give a very brief dental lessons. This included the classic fluoride cleanse that everyone hated, and came with a brand new tooth brush. I don’t think that local dentists get into doing this too much anymore. They’re really busy all the time it seems! A couple of years ago I was in for a regular dentist appointment in Simcoe, and the dental hygienist or assistant provided some very good advice. Almost as if she was passing on one of the great dental secrets, handed down from generation to generation. The idea is to not mercilessly attack your teeth and gums with a toothbrush, but rather to massage at a 45 degree angle, and try to extract debris that may be hiding beneath the gum line. If you have the brush slanted just right, you’ll have the perfect access to sweep the area most likely to be affected by gum disease or lingering bacteria. Directly under the gums is a very easy place to miss if you’re just brushing like a madman, or any typical child… You know the type of brushing where you can essentially hear the enamel thinning out with every brush stroke! I am a believer of regular visits to the dentist. Most people start to fall out of favor with making the trip once they are out on their own and life starts packing on the events. Once the kids and life start getting in the way, that’s when you can see people start opting to disregard dentist visits in favor of just accepting a fair bit of time just to breath. 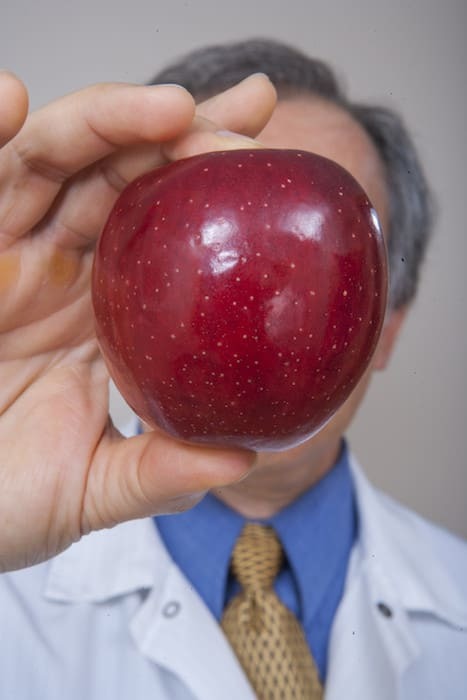 Though going to the dentist may be a stresser, you need to shake that belief and realize that going to the local dentist in Simcoe is like a true health checkup. That’s all pretty common advice above, for the most part. 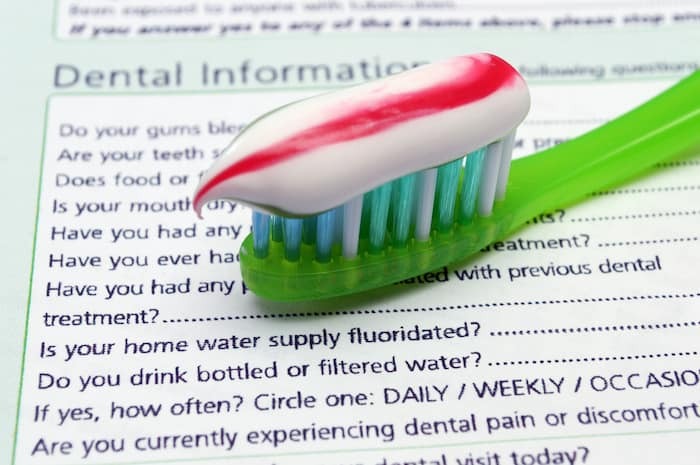 The main take away is to know that you’ve actually got to put some effort in to taking care of your teeth and dental health. It’s not going to happen on it’s own. There’s certainly a lot of dentists in Simcoe to choose from. How is one really supposed to tell the difference without actually experiencing each and every one of them? When I came to this town a dozen or so years ago, about the only thing you could really do was roll the dice. As time went on, and the internet became much more of a ‘thing’, you could now consult with reviews and websites to see if any of the dentists had common ground, or shined above the rest. 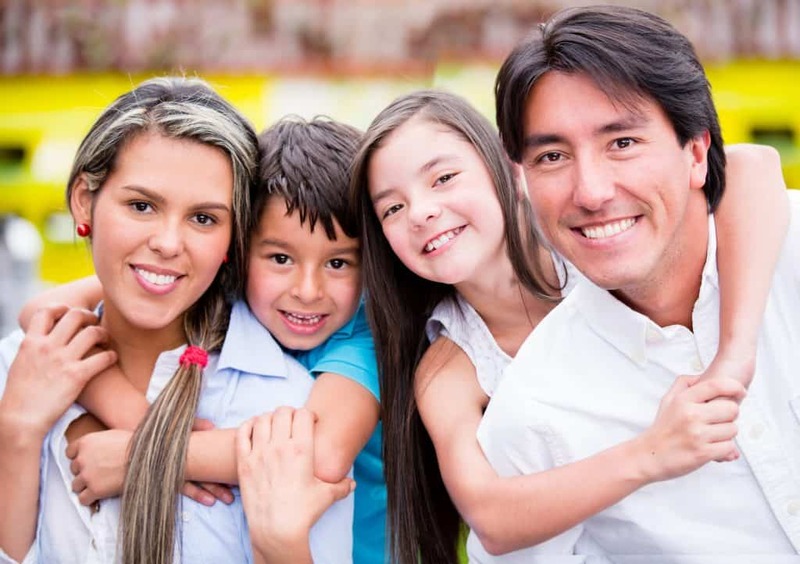 Thanks to sites like Simcoe Dentist.com, we were able to get our family in to see one of the three top rated dentists in all of Norfolk County, Donly Dental. Dr. Raj has been in the community for a long time, so we knew he had to be someone worth giving a shot. In Simcoe, you don’t stick around long if you don’t have happy patients. 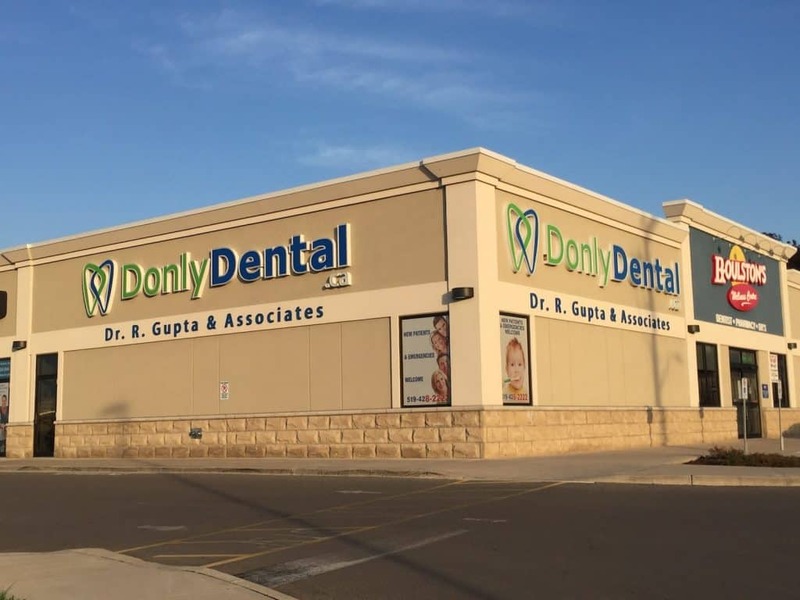 Donly Dental is just up by Roulston’s Pharmacy, and Across from Canadian Tire. It’s hard to miss with the huge sign on the side of the building. The specific address is 65 Donly Drive North, unit 1.